Always was a fan of Eureka!. Taron 2 best fit for my needs. 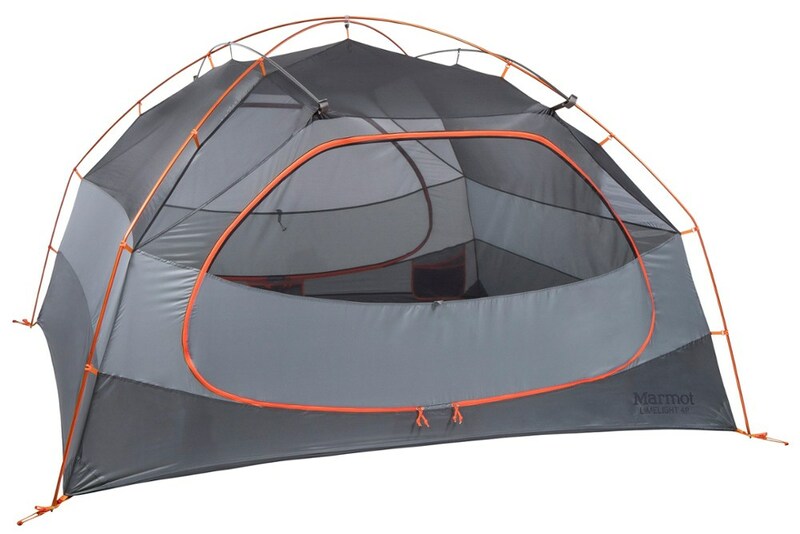 After doing a lot of research on tents I bought the Taron 2. So far I've had it out twice, in the last two weeks nonetheless, and I am very happy with it. I must admit, I am a fan of the Eureka! brand. The last one lasted over 20 years and I just loved it. I backpack and canoe camp a lot. I live 20 miles from the BWCA. 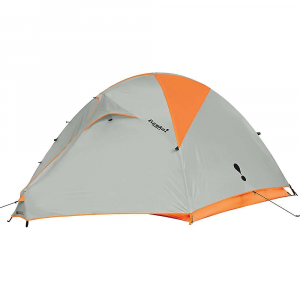 My decision to get the Taron 2 was sort of a compromise, as there are lighter tents for backpacking. I decided that some extra room would be good, and I travel with a 70 lb. dog who I like to bring inside due to mosquitoes and weather. 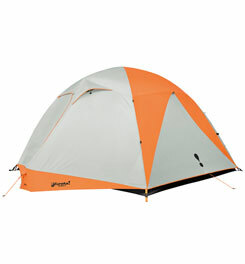 It is a full 2-person tent, so it is very roomy, which is nice. I did not have a chance to seam seal it before using, but it rained hard the first time out and stayed perfectly dry inside. The second time out it rained all night long, a gentle soaker, and again the tent stayed dry. I will add that on the first outing there was a very strong wind with that rain, it was severe weather. The fly has an alum. pole to help form the vestibule on top and a small alum. pole near the ground that shapes the small ti-angle on the vestibule's snout. Also, I would add that I did not bother with a footprint. On one of those rainy nights my brother's tent did leak, and he does use a footprint as well. I don't want to add to the weight, but I think using one is a good idea. I think the fabric is maybe lighter than my old tent. I wonder about longevity. However, the Taron 2 is supposed to use a better stitching than than the Midori models, and it is a little more premium in that respect. I do not really like the lime green/yellow color of those models as much as the color scheme of the Taron 2. I was expecting the stakes to be junk. I've read as much about Eureka! tents in general lately, but the stakes are exactly like the ones I would have got. They are alum. I-beam style, just like the Groundhogs. Maybe that is another thing that sets this model apart from the other models. 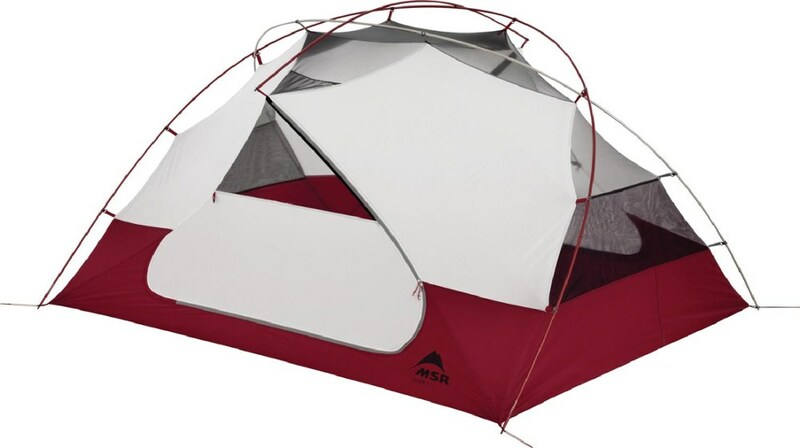 I was seriously looking at other tents before I decided on this one, both Eureka! and other reputable brands. I kept coming back to the Taron 2. I will put it through its paces until it falls apart. I hope that day is far into the future. Thanks for the review of your Taron, Arnie. I hope you'll keep us posted on how your tent continues to work out. 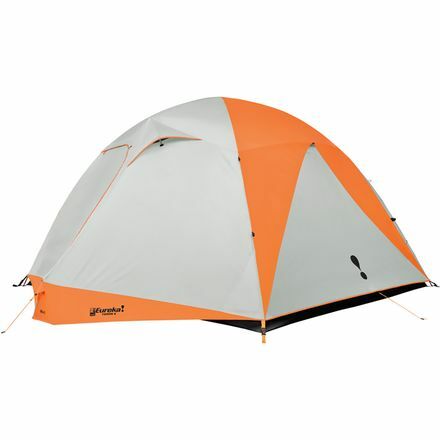 I purchased this tent because I have another Eureka tent and they are quality built for the price. This tent can be set up in minutes, its side vestibule design allows you to enter and exit without having to crawl in and back out. The inside has enough room for me my bed and all my gear without feeling cramped and the vestibule has enough room to store my Helinox chair and table. The side entry also gives you more privacy when you are in the tent with the door open. Welcome to Trailspace, James. Thanks for sharing your first review. I'd love to see some pics of your tent in your review too. Welcome, James! I'm curious about the weight of the tent. 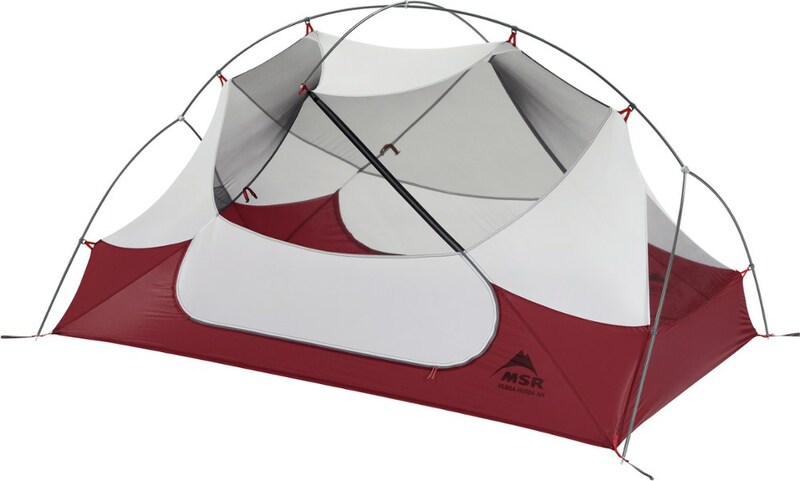 Is this a 2-man tent, or a roomy 1-man? The Eureka! Taron 2 is not available from the stores we monitor. It was last seen June 11, 2018	at SunnySports.